My cousin is currently going thru a horrible time with cancer and now chemo and radiation and she has lost all of her beautiful hair, her hair is something that she was proud of, it always looked just perfect and it took her hours in the morning to get ready, and in the blink of an eye almost it has all disappeared. 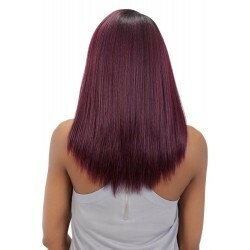 When I found Divatress i knew I had to share this site with her so that she could pick out a new style for her and these wigs will not break the bank, they are a great price. The wigs are beautiful (I would love a long black one) - and what a great website for everybody! My sister and I used to wear wigs all the time when wanting to change up our looks. I used to battle with the want to cut my hair just so that would be short but I knew I would want it long again...and then my sis found a wig that was short...YES! Lol good post!! 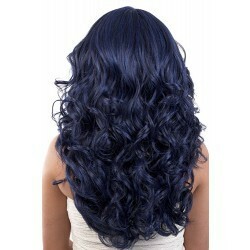 I would wear a wig to change it up and I get so impatient in having my hair grow longer. They have come such a long way! I say if Dolly Parton can wear one so can I! I'm checking out this place! Thanks for sharing!